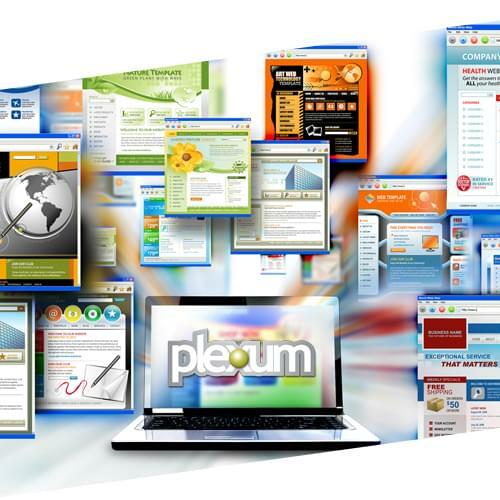 Plexum is a cloud-based MLM software solution that tracks buying trends in real-time and offers deliverables for future marketing campaigns. Plexum supports virtual and home party plan, binary, forced-matrix, unilevel, Australian X-Up, and action-based compensation triggers. With Plexum, there is no per member cost. It is designed to offer user-friendly data associated with genealogy, sales, and commission tracking. Users can implement an internal social network within the back office to help promote sales, training and foster a positive community. With Plexum, distributors has access to website tracking analytics for their personal replicated site(s), and can display custom content on webpages based on time and/or distributor’s rank. Managers can accept online payments for membership and retail sales transactions, and they can also create coupon code to incentivizes buyers. Plexum also offers its users setup and configuration service, web design, software development, and dedicated servers and shared hosting. Users can automatically track sales activities, sales purchases, and pay commission through a hierarchy referral system. E-mail marketing features are integrated throughout the entire software, including at the shopping cart, to help simplify follow-ups. Still not sure Plexum is right for you? Use our Product Selection Tool to compare other MLM solutions. Have questions? Call one of our unbiased Technology Advisors for a free consultation. Learn everything you need to know about Plexum. Our experts will reach out to you shortly.